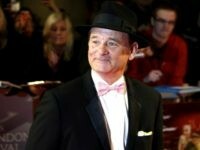 A photographer says actor Bill Murray slammed him against a door and poured a glass of water over him while he was taking photos of a band at a Massachusetts restaurant. 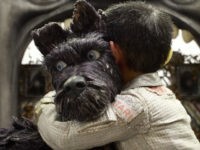 Mashable’s Angie Han says Wes Anderson’s new animated film “Isle of Dogs” is part of a pattern of “dehumanizing” Asians, engaging in cultural appropriation. 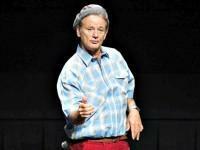 Comedian Bill Murray’s clumsy attempt to glorify the Parkland gun control activists by comparing them to Vietnam protesters was shockingly ignorant and insensitive for an elderly man who was actually alive during the Vietnam War aftermath and the Cambodian genocide. 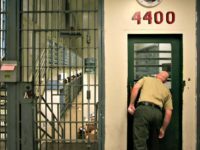 The truth of that history provides a powerful argument against gun control fantasies. 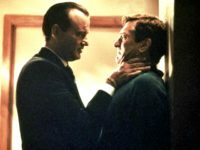 Legendary Hollywood actor and comedian Bill Murray praised the recently passed GOP tax cut plan, slammed identity politics, and applauded the reckoning against sexual abusers in Hollywood in a CNBC interview. 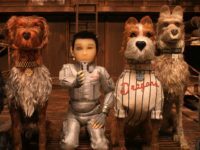 Fox Searchlight released the first trailer for Wes Anderson’s stop-motion animated film ‘Isle of Dogs’ this week. 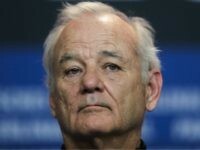 The White House has enlisted veteran actor Bill Murray to get the word out during the final days of open enrollment to receive health insurance next year under the Affordable Care Act. 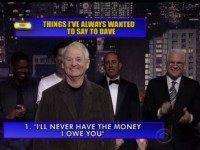 From Bill Murray playfully chanting “America! 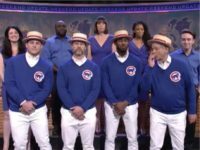 America!” to drunken rowdies tauntingly serenading Rory McIlroy with “Sweet Caroline,” the Ryder Cup offered plenty of strange sounds and sights this weekend. 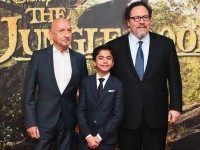 The Jungle Book, a remake of the 1967 Disney classic, grossed the sixth-highest opening weekend for a children’s movie last weekend, as the beloved tale of a boy adopted by a wolves and his journey to manhood dazzled all ages of viewers and earned top critic reviews. 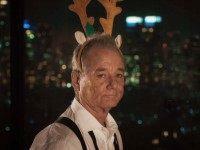 Bill Murray is hosting his very own Christmas special – except the special won’t air on Christmas, and keen fans will need to have a Netflix account to check it out. 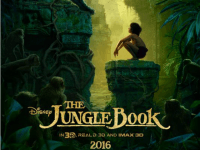 Disney dropped the first trailer for its live-action Jungle Book reboot on Tuesday, and it looks beautiful. 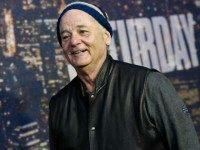 The second trailer for the Bill Murray-starrer rock n’ roll movie Rock the Kasbah was released this week. 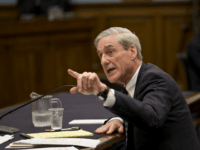 Comedian Bill Murray began his Tuesday night at the Ed Sullivan Theater in New York City, where he taped his final appearance on The Late Show with David Letterman, but by the time it was over, he was so intoxicated he fell out of his chair on MSNBC. 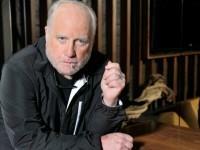 Alongside the widow of Turner & Hooch producer Raymond Wagner and a specialized accounting service, actor Richard Dreyfuss has filed a lawsuit against the Walt Disney Company regarding profit payouts for the films What About Bob? and Turner and Hooch. 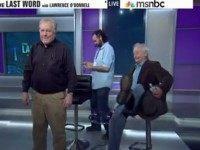 Chevy Chase: Flushed Out with a Smile and a Handshake? 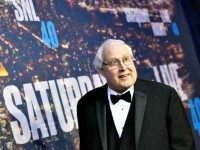 Chevy Chase had a not-so-stellar moment on the Saturday Night Live 40th Anniversay Show, according to the Washington Post. 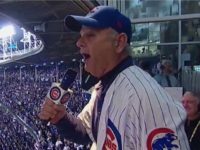 Iconic comedian and actor Bill Murray had made plans to rush the stage Sunday evening as George Clooney was being honored at the Golden Globes, in order to “Kanye West” him, but changed his mind.